A chronic cough can be exhausting, both physically and emotionally. There are many causes, none of them easily diagnosable. 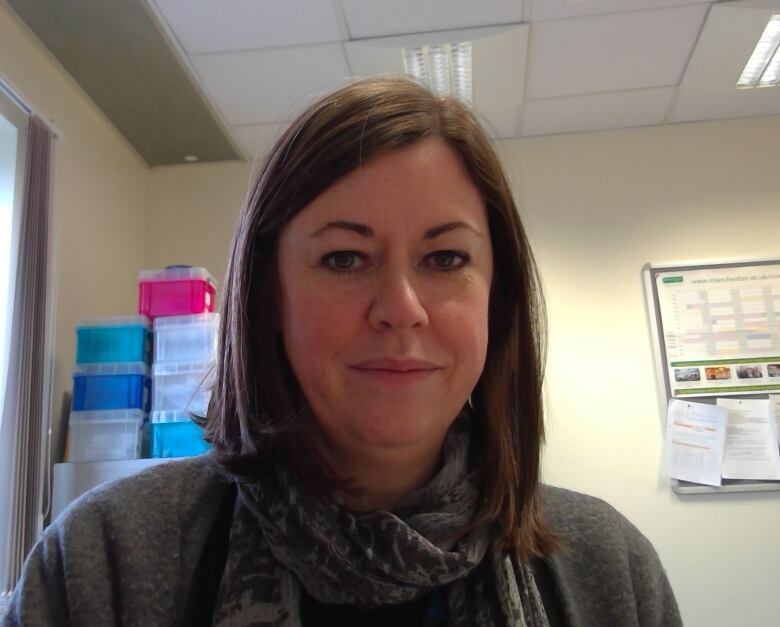 Dr. Jaclyn Smith is a pulmonologist and professor of respiratory medicine at the University of Manchester. She's also a member of the International Society for the Study of Cough. Primary care doctors are good at testing patients for possible causes of a chronic cough, but they are "stuck" and unable to help when those test results are negative, says Dr. Jaclyn Smith, who is dedicated to cough research. "It makes the situation more stressful and more upsetting, which tends to make the cough worse, actually," said Smith, a pulmonologist, and a professor of respiratory medicine at the University of Manchester in England. She is also a member of the International Society for the Study of Cough. "I think physicians find that very difficult, and that's where clinicians like myself, who take a special interest in cough, come in," Smith told The Sunday Edition's Michael Enright. The vast majority of people who suffer from an unexplained persistent cough are between the ages of 50 and 70, and twice as many of them are female, according to Smith. One of her areas of interest is in devising a way to count how often people cough, because "the best way to develop good treatments for any symptom or problem is to find ways of measuring it accurately." She said that is essential to determining whether a drug or other intervention works. "It's mandatory that patients get a chest X-ray if they've been coughing for a long time," Smith said. "Some breathing tests can be helpful as well. And if those are normal then, in primary care, what doctors will do is try asthma inhalers." They may also prescribe sprays for nasal symptoms or, if the patient shows signs of gastro-oesophageal reflux disease, acid blockers, she said. If nothing works, chronic coughers may be referred to a pulmonologist for further investigation. "We have some interventions we can offer and we are doing clinical trials at the moment, of new therapies, to try and help improve the hypersensitivity of the nerves controlling the cough reflex," Smith said. Coughs associated with viruses and other infections will settle down within about eight weeks. When they last longer, they are deemed to be chronic, unexplained or, in medical jargon, refractory. "Many patients that we see at the chronic cough clinic have been coughing for years," said Smith, adding that it is not unusual to treat people who have been coughing for as long as five years. Usually this is a dry cough that has a negative impact on their day-to-day lives. Cigarette smoking, sinusitis or reflux can cause a persistent cough. In cases where those factors don't apply, "we think the main problem is that the nerves that are controlling the cough reflex are becoming super-sensitive and firing off all the time," Smith said. Something as simple as talking can trigger those nerves, since humans have so many of them in their voice box. They're supposed to protect the airway, Smith explained. "But if those nerves have become sensitive, the movements and the vibrations associated with speaking may be enough to trigger that response," she said. A persistent cough can have a negative effect on the patient's emotional well-being too, according to Smith, who says there are myths around the refractory or unexplained cough. "I think the one that my patients find most distressing — because many of these people have never smoked in their lives — is to be told that it's a bad habit and they just need to stop coughing. 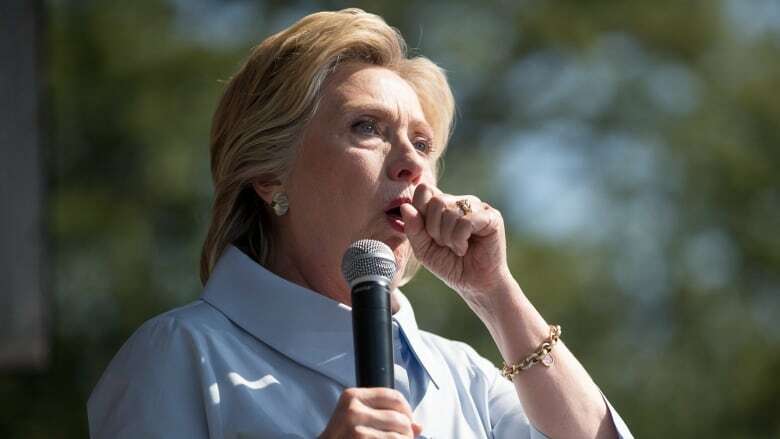 If they could stop coughing, they really would," she said. "And the other thing that I think is quite unpleasant for patients is when they're in public ... and they feel like people look at them as though they've got something infectious or something that they might pass on. Therefore, people shy away from them, which is also not very nice." At the cough clinic where Smith works, there is no cure for refractory coughing, but doctors can offer treatments that are not widely available. One option for severe patients is morphine — in small amounts — which helps desensitize the nerves that spark a cough reflex. "Many people think [morphine] sounds horrendous, and are terrified they might become addicted," said Smith. "However, you don't tend to see that with these little, tiny doses, and that can be helpful in a proportion of patients." However, most often the clinic uses physical therapy. "It is possible to train patients with exercises to relax their throat, which I think is helpful so they can get better control of the cough themselves," she said. "Techniques like dry swallows, silent yawns, sniffs and swallows can be taught by speech pathologists and physiotherapists, and there is at least one study suggesting you can cut down on the amount of coughing by about 40 per cent. So it doesn't get rid of the cough, but it can help people to manage it and cope with it."